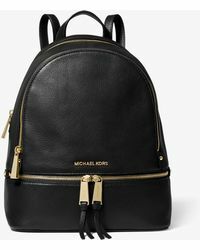 Introduced in 2004, Michael by Michael Kors is a cool, downtown diffusion line from the iconic American sportswear designer. 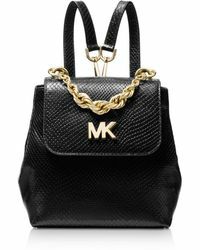 Translating Kors' creative signatures, the line offers up clean, easy-to-wear separates and statement dresses in a myriad of bright block colors. 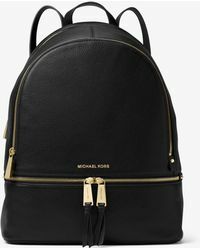 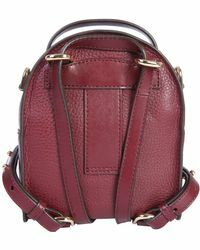 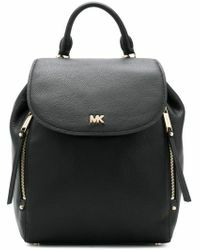 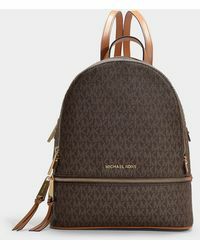 Capture the ultimate city-girl look with this covetable collection of Michael by Michael Kors backpacks. 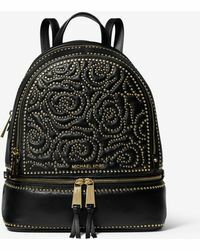 Expect studded leather designs, eye-catching logo hardware and vibrant pops of color, perfect for throwing over your everyday outfits.